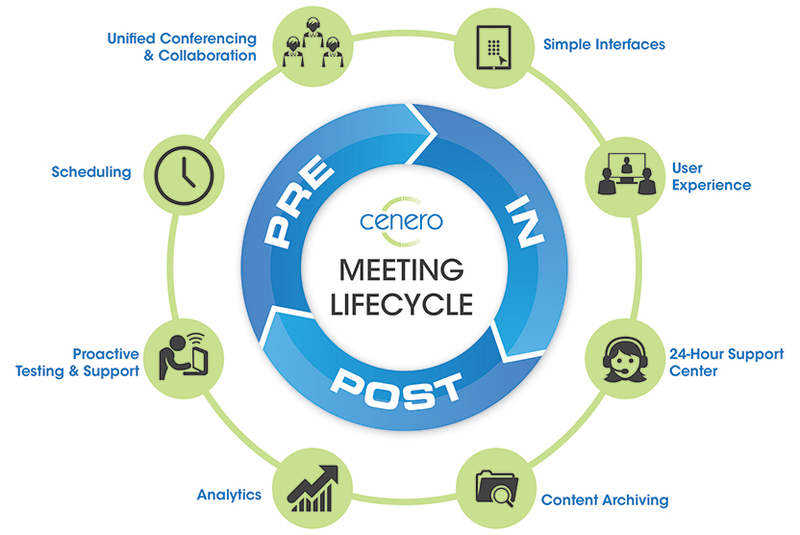 By focusing on all elements of the meeting experience – from integrating with calendars for meeting scheduling to launching video calls and providing service and support – we offer end-to-end collaborative solutions that promote usage and adoption throughout your organization. There is more to an audio visual system than specifications, features, and technology for technology’s sake. Service processes, program interfaces, applications development and migration strategies all need to be considered when designing an effective audio visual or unified communications infrastructure. We make sure to create a solution that is based on everyday business applications and focuses on the intelligent integration of easy-to-use technology.